Rob Fincham of The Purple Lights in the studio with Nick & John! Alright, music fans – have you ever heard of The Purple Lights? In full disclosure, I had not. I really do try to keep myself up to date and educated. However, as it was once described—the internet is a super fat pipe, and I am but a single, very thin, straw. I miss a lot. I would need to make it my career in order to even have the time to begin scratching the surface. Sounds like a great job, but not one that I am meant to do, I’m afraid. 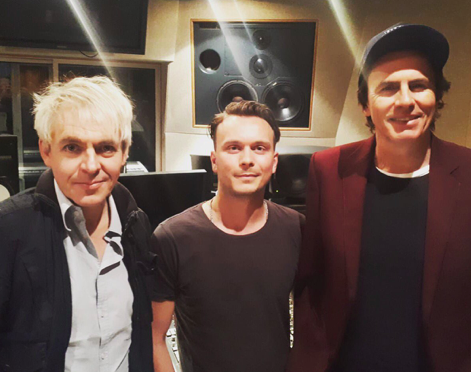 I am more than willing to be enlightened, particularly when said group tweets out a photo in the studio with Duran Duran. Off to the internet I go, in search of knowledge and hopefully a track or two! My first stop is Soundcloud, which has a few tracks. I tentatively hit play and prepare myself. Here’s the thing: I’ve learned a few things about myself since beginning the blog nearly eight years ago. 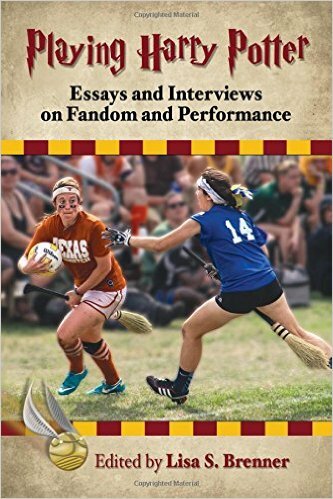 One of those things is that I tend to be the cynic between the two of us, and if someone is going to give a bad review—it’s probably going to be me. I’m blunt to a fault, and I sometimes react with a knee jerk rather than be contemplative. So, I’ve learned that sometimes, it really IS better to sleep on things (and maybe even a few times!!) before publishing. Imagine that! Live and learn. 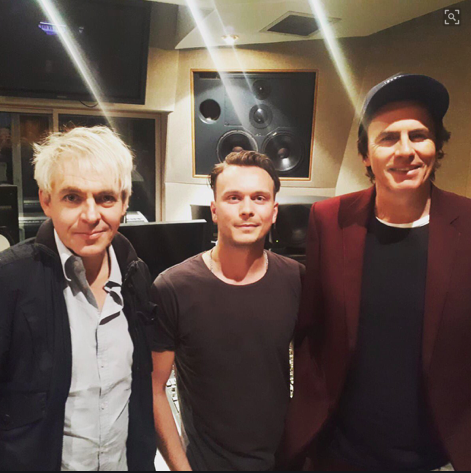 Every time Duran announces studio time or collaboration with someone, I worry. Is the sound going to be something I can actually champion? In my position, it is very easy to fall victim to being so overly critical that it does zero good for anyone. Overthinking, judgmental…maybe even a bit unfair at times. I’ve done it all and then some. It’s fine to have an opinion, and it is fine not to like all of the choices, but by the same token, I need to give it all a chance and not react before I think. Easier said than done. So I listen to the first song on Soundcloud. “Not Alone”. The music is great. It’s got a real groove to it, which isn’t too surprising since they call their brand of music, “Groove Rock”. I hear everything from pop, heavy or even acid rock to reggae influencing their music, and I like it. I can’t wrap my head completely around who The Purple Lights remind me of, but they definitely remind me of something I’ve heard before. Maybe a bit of Hot Hot Heat? Interestingly enough, I also hear a bit of early Killers in there somewhere too. I like it. Modern, but approachable, and the music is outstanding. Musicianship matters!! I’m definitely on board with this. Of course, we have no idea why Rob from The Purple Lights was in the studio with Nick and John. Could it have been about the musical? New album? Something else?? We never know for sure. We also never quite know if it’s going to go anywhere. It’s the joy of the process, right?? No matter, it’s beginning of what is sure to be a year or more of pictures or inexplicable pictures being tweeted that include people I’ve never heard of in them. I’ll I scratch my head in wonder, and head to my trusty Google search bar. It’s the one thing I can count on for sure from Duran Duran—with every single album, I learn something new. I can appreciate their drive to expose themselves (and in turn, their fans) to new musical direction.